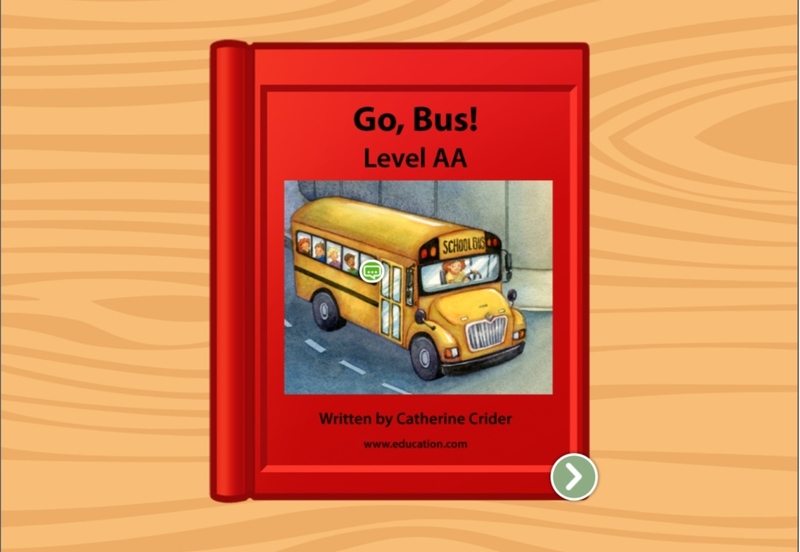 There are many kinds of ways to not just make money, but do good in a neighborhood. 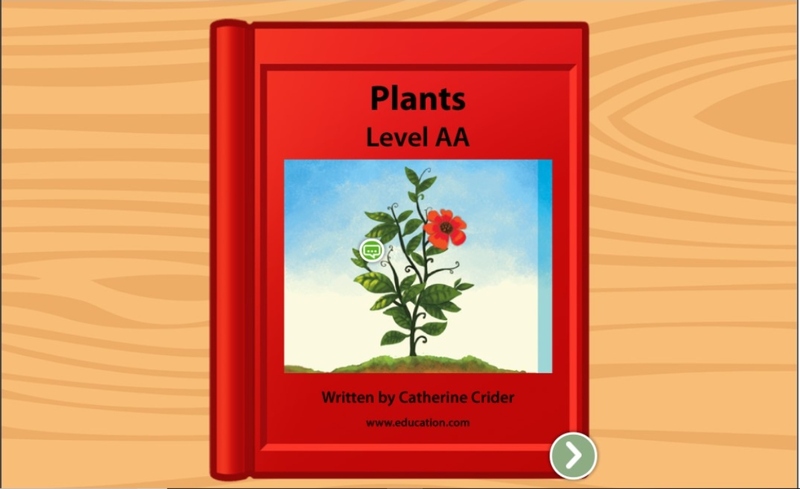 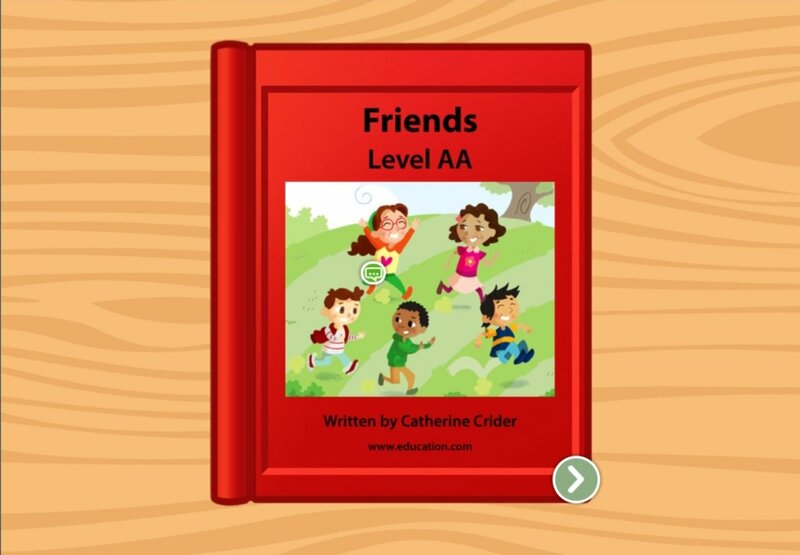 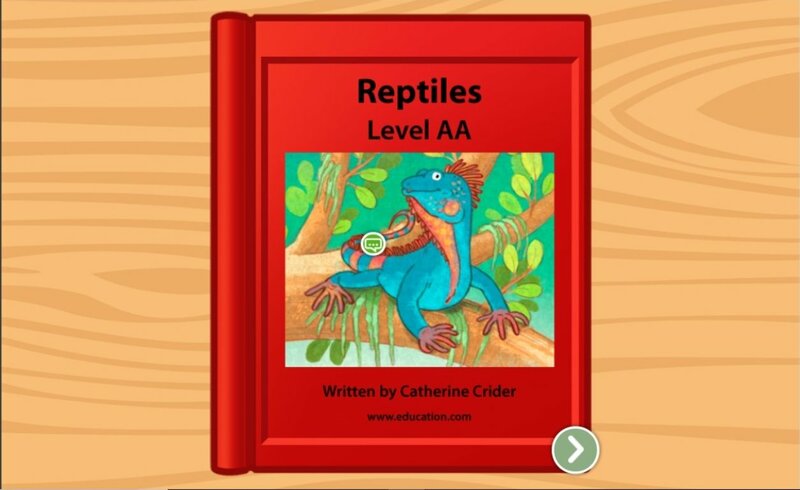 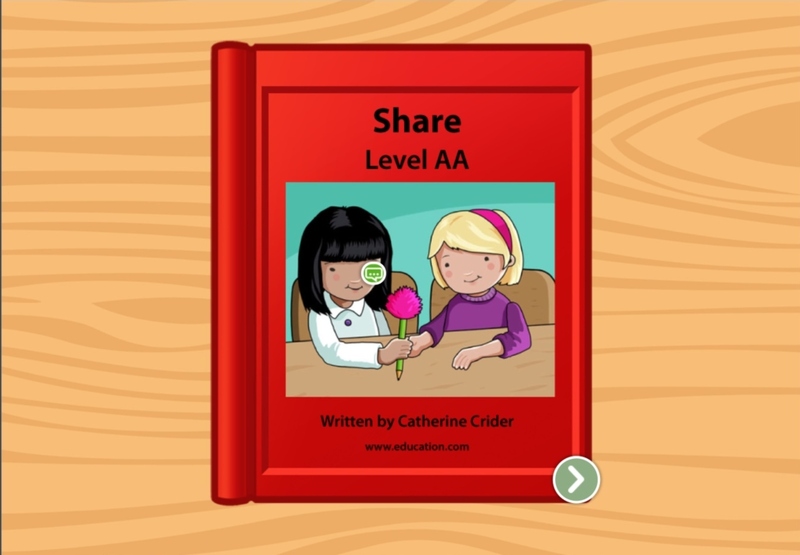 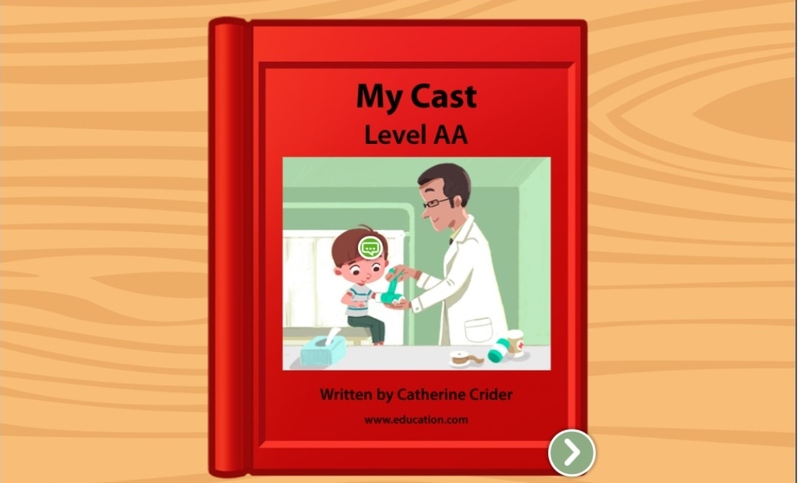 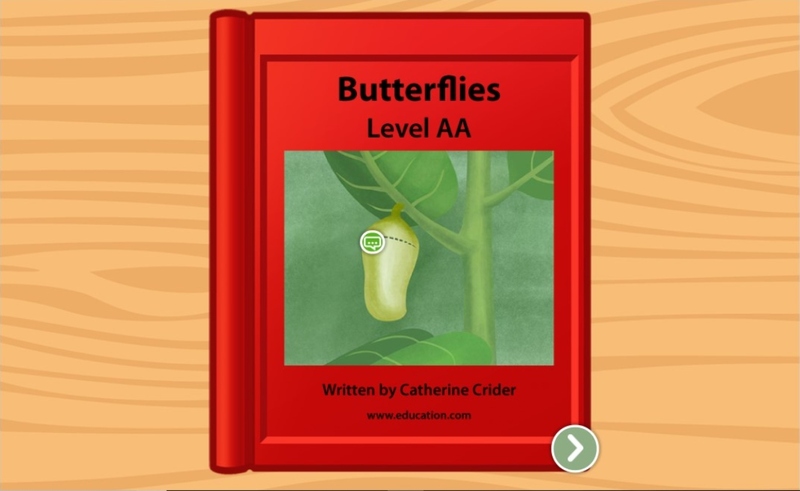 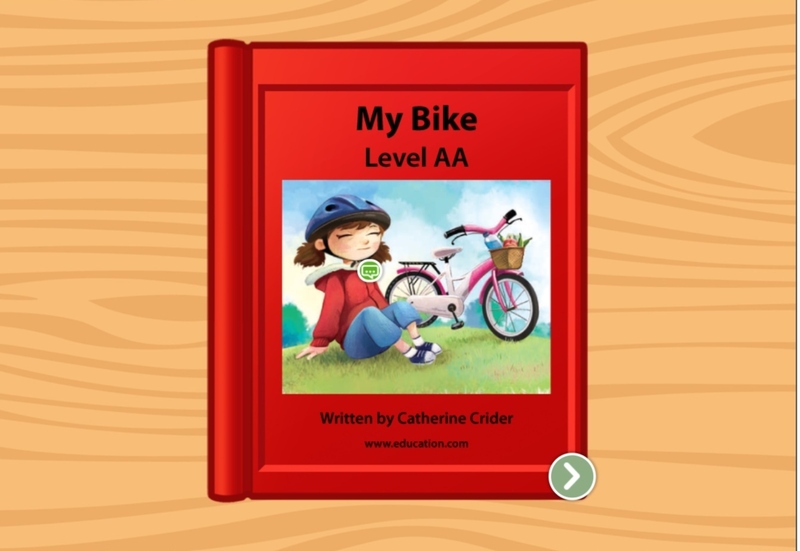 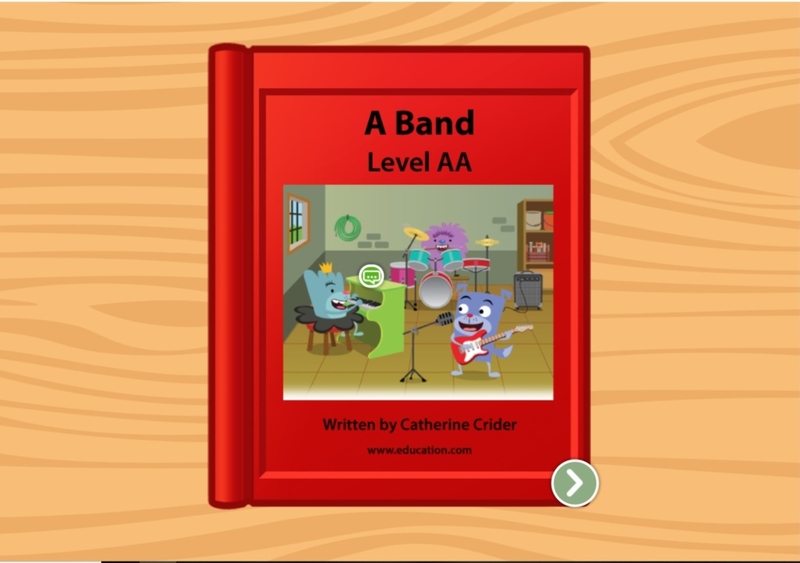 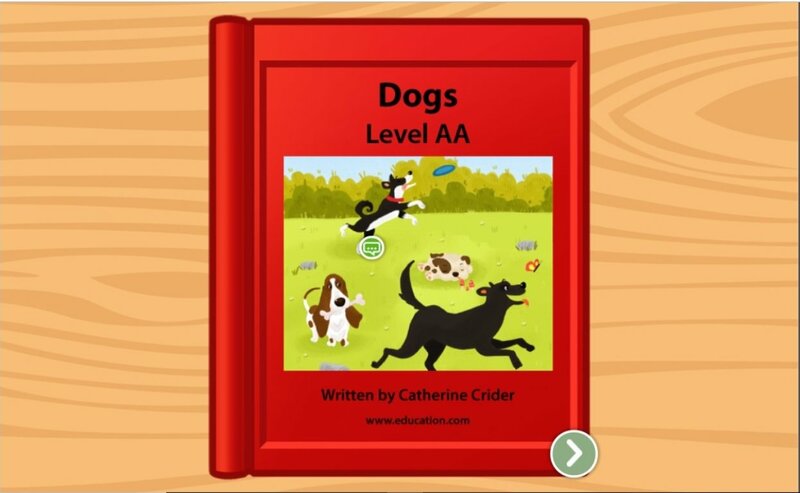 Learn all about some common kinds of jobs in this leveled book, a great way to boost the most basic of reading skills. 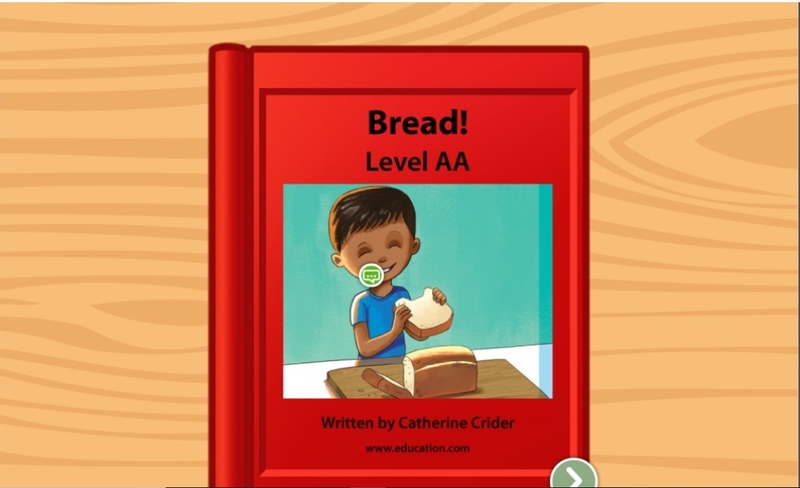 In this exercise developed by education professionals, kids can get used to the most basic of statements and match them with pictures.